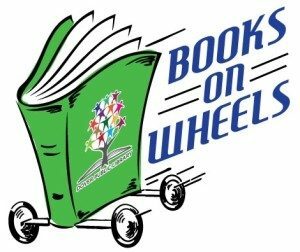 We deliver books to patrons every 3 weeks on Tuesdays. Patrons are called 24 hours in advance. Delivery times can be accommodating. 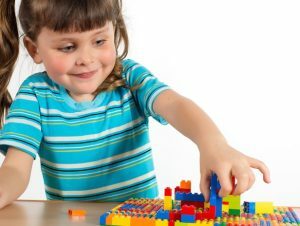 Beginner Legos is for children aged 3-5 years. Beginning brick building concepts are taught. A small snack is provided to help tide hungry children over until lunch time. Registration is required.